UNITED COUNTRY AMERICAN REALTY - NO ONE KNOWS THE COUNTRY LIKE WE DO! 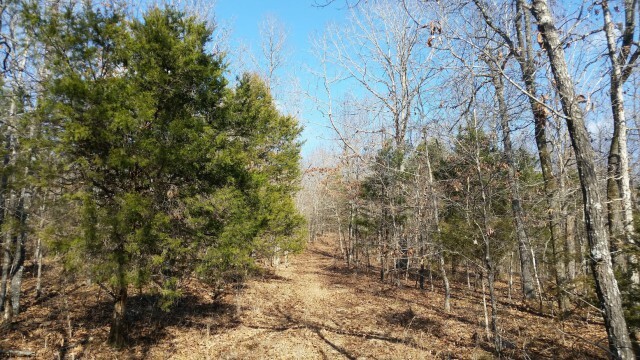 Doniphan Missouri, Ripley County Homes and Real Estate - This area's scenic splendor, top-notch services, exciting recreational opportunities and friendly, down-to-earth people make Doniphan and Ripley County Missouri place where you'll be proud and happy to bring your family to live. Come visit us soon - we'll be glad to see you! 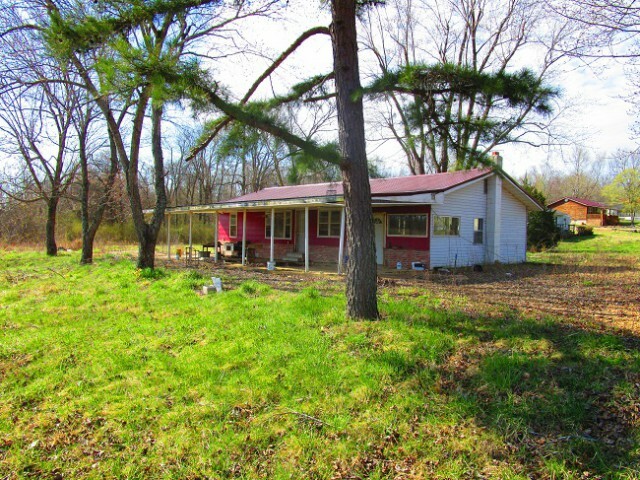 United Country American Realty offers a fine selection of Southeast Missouri real estate for sale in Doniphan, Ripley County, Oregon County, Carter County and Butler County in Southeast Missouri. It is our mission to provide our clients with fair, professional, honest and in discriminative real estate service. 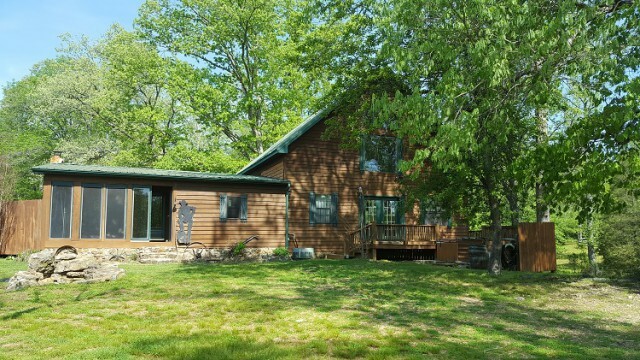 We look forward to serving you and invite you to view all our Southeast Missouri properties for sale throughout Doniphan and Southeast Missouri in Current River Country! We also list and sell real estate in the following locations - Oregon County, Carter County and Butler County.